New archery brands come and go. Some simply lack the knowledge to be successful, while others lack the drive to bring their products to the next level. Many try – Most fail. Every so often a new company emerges…. Motivated. Driven. Hungry for Success. Success isn’t enough. The bar for all others to compare to must be raised. It doesn’t happen overnight, but with teamwork, knowledge, vision and the drive to be the best, their boundaries are limitless. The new gold standard in what it means to be a premium bowstring company is being reset. 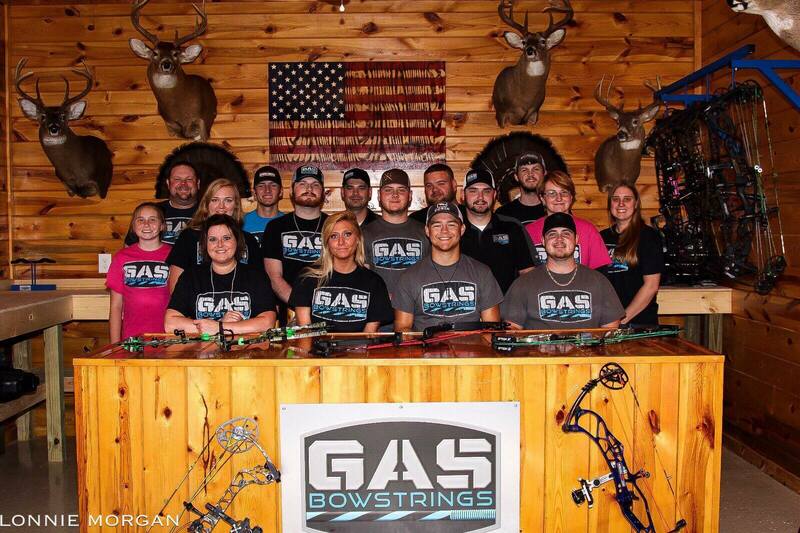 If you’re not willing to settle for just another set of decent strings, then experience the absolute best in premium bowstrings and Fuel Your Success! Jacob Miller is an outdoorsman through and through who has been involved in archery, hunting and fishing his entire life. 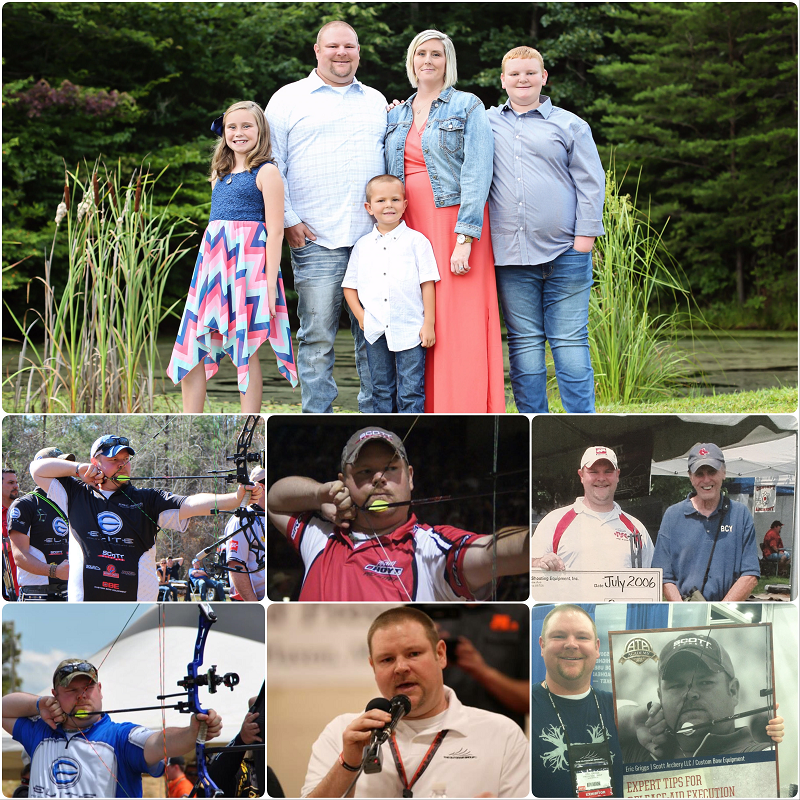 Miller has worked in the archery industry for nearly 10 years, serving in a variety of roles in almost every aspect of the business. A native of Kentucky, when Miller is not at the shop, in the woods, on the range or on the water, he also enjoys farming with his family. Cody Hall is a master at his craft. His craft is bowstrings! 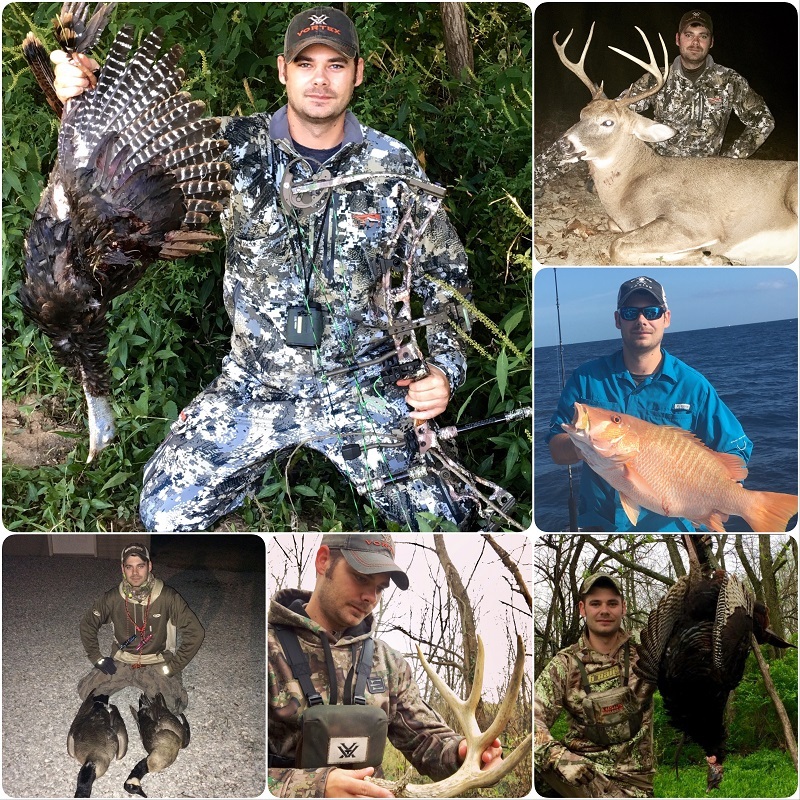 Cody has worked in the archery world his entire career, where he’s developed a wide range of skillsets. Hall was born and raised in Kentucky where he was introduced to hunting and the outdoors at an early age. 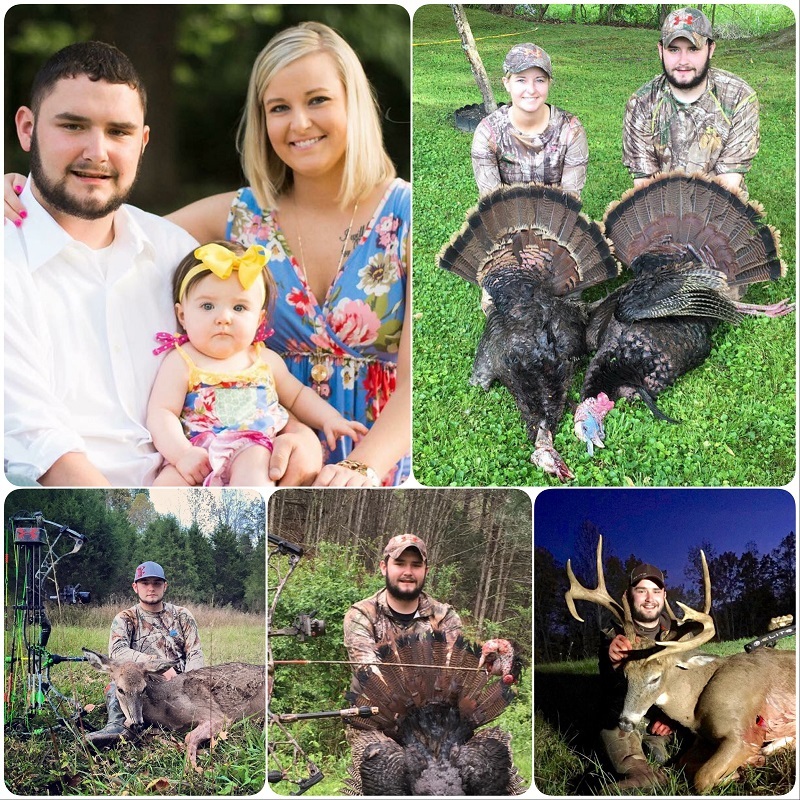 Cody lives with his girlfriend Shawnda, also an outdoorswoman and their daughter McKinley.